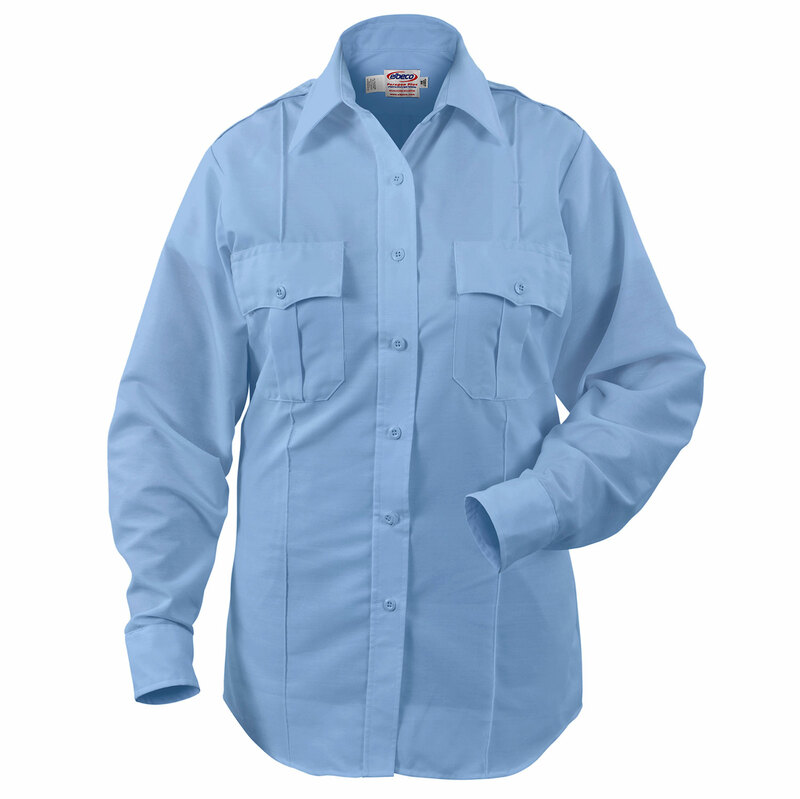 Elbecos Paragon Plus Shirt Series features our premium stretch poplin, vat dyed for optimal color and a colorfastness with Nano Fluid Repellency technology. Weave Weight: 4.25 oz./sq. yd.